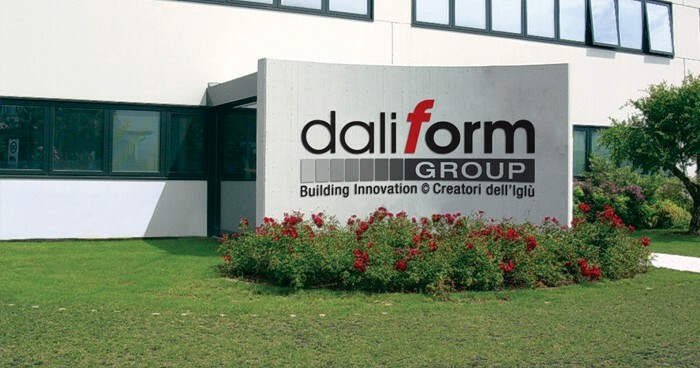 LPC has signed a technology-transfer contract with Daliform Group Srl (Italia) to exclusively manufacture, marketing and sell technological products of this big company in Vietnam. All new generartion technology-transfering products from Daliform include: U-BOOT BETON®, IGLU’® and ATLANTIS, , U-BAHN BETON®, PRATOPRATICO®. 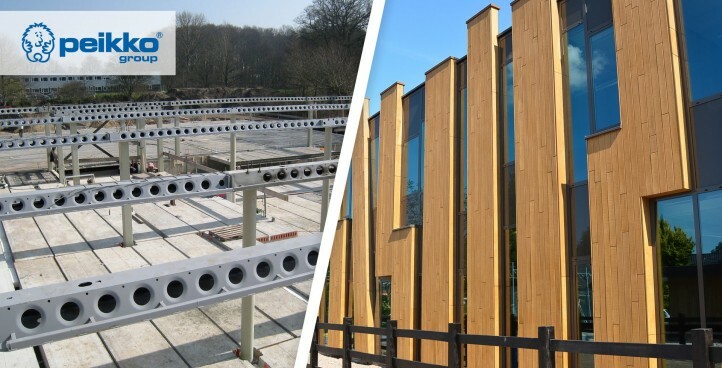 In late 2010, LPC has signed a technology-transfering contract with Peikko Group to exclusively sell, marketing and implement Deltabeam – a high-technology beam which is used for various construction projects in Vietnam.